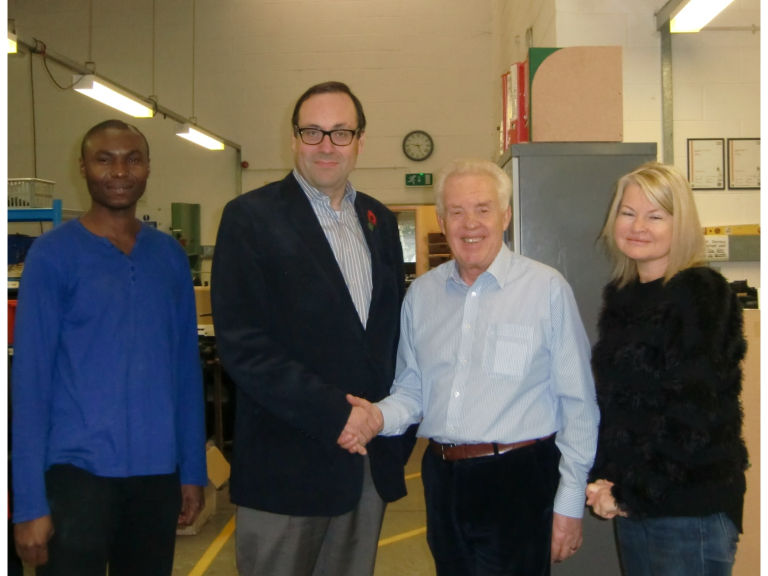 At Watford Workshop, we are all thrilled that Richard Harrington MP has agreed to become our first Patron. Due to the pressures on public sector funding the Workshop has embarked on a major campaign to raise funds and, as one of the steps, has been seeking high profile Patrons to give weight to its cause. So we ‘bagged’ Richard and we hope to announce other high profile Patrons soon – watch this space. To see what Watford Workshop is about, go to http://www.watfordworkshop.co.uk/ - or come to see us! We are in Century Retail Park, behind Furniture Village.